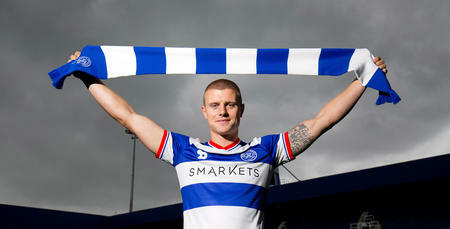 QPR defender Jake Bidwell has admitted that the R’s poor form is not something he can escape from once he leaves the football field. Rangers have won just one league fixture all calendar year and have slipped to 18th after beginning 2019 in 9th place and a couple of points from the play-off positions. 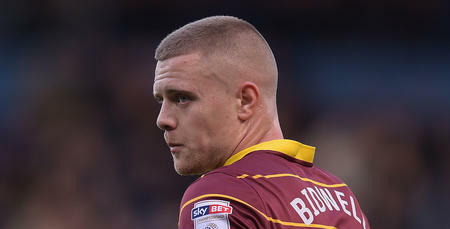 Bidwell, who turned 26 today, has performed consistently well throughout the campaign but has confessed he has struggled with the poor form his side have shown in the last couple of months. 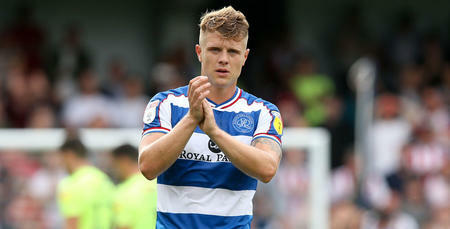 Speaking at Harlington during the international break he explained to www.qpr.co.uk that the last couple of months have been challenging but how the whole team are striving to finish the season on a high. 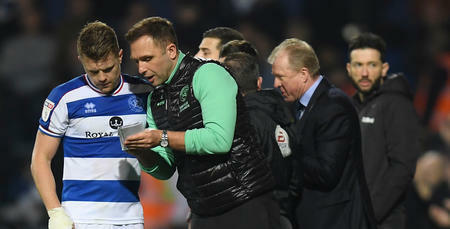 “Obviously it’s been horrible - you don’t enjoy your life when you are losing every week and are just constantly thinking about it.” Admitted the QPR left-back. One of Bidwell’s teammates Geoff Cameron earlier this week explained how the R’s had a group meeting after the Rotherham defeat and the 26-year-old believes that it’s important the team sticks together during difficult periods. “When you have had results like we’ve had things can get confusing without you even realising. People think they are doing their jobs but maybe not in the way another person expected so it was good to clear the air. And the birthday boy believes that if Steve McClaren’s side can end the season on a high and finish in the top half then it would be far more reflective of how they have performed this term.